The Ocean House in Westerly, Rhode Island, is a spectacular wedding venue. This spectacular resort is situated beautifully on a bluff with a stellar view of the ocean. If you are looking for a truly unique location for your Rhode Island wedding, I highly suggest you check out the Ocean House. It manages to be both upscale, elegant, and comfortable at the same time. I have been photographing weddings for over sixteen years, and am often asked about photo locations at wedding venues. 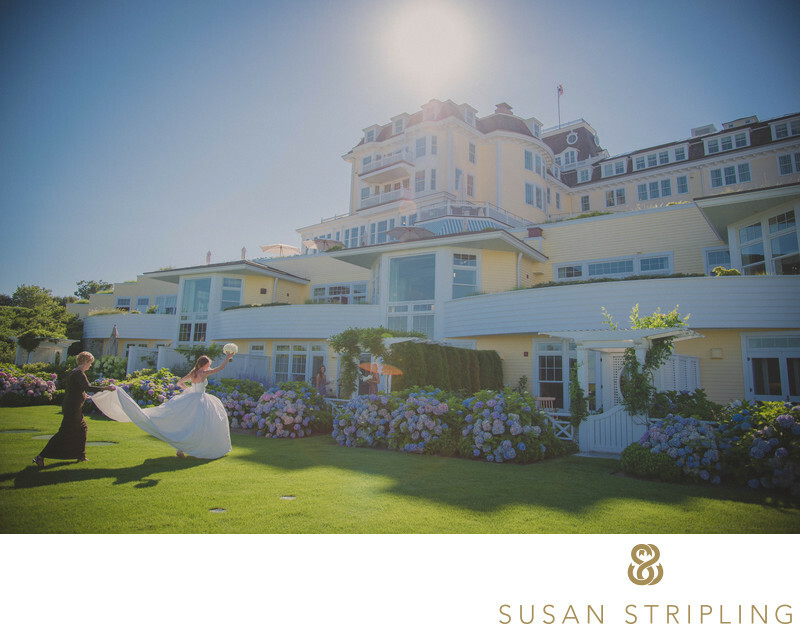 There are so many amazing locations for wedding photos at the Ocean House that it's almost impossible to know where to start. With the numerous different rooms, cottages, and suites at the Ocean House, you are certain to have an incredible location for your getting ready photos on your wedding day. The enormous windows in all of the rooms let in the beautiful beach life brilliantly. When you go outside, the locations are endless. You can have your wedding party pictures, family pictures and couple pictures in multiple different locations on the extraordinary rolling lawn of the ocean house. You can walk down the boardwalk to the beach, and take wedding photos with the ocean in the background. The light at the Ocean House is gorgeous in the morning. It is beautiful midday. It is spectacular at sunset. 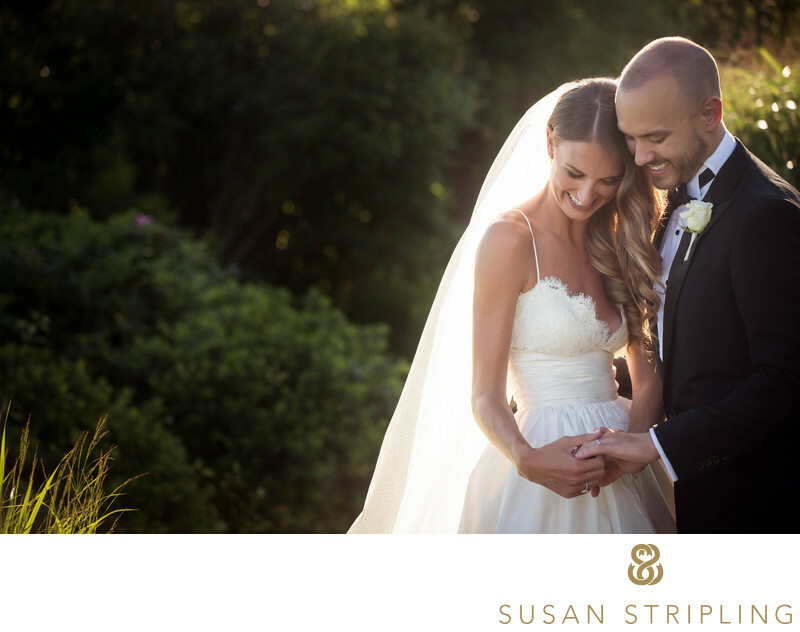 No matter what time of day, or time of year, you are getting married at the Ocean House, you are sure to have brilliant opportunities for your wedding day photographs. This particular Ocean House wedding photo was taken immediately following the bride and groom's beachfront wedding ceremony. The couple walked back up onto the lawn, followed by their wedding party and family. We had plans to take family and wedding party photographs immediately following the wedding ceremony. While I knew the time was of the essence, and we needed to get started quickly, the bride and groom began hugging their family members and wedding party members as soon as they reached the lawn. I knew that these incredible moments were important to the bride and groom, and I paused before beginning the family photographs to let these moments unfold. My wedding photography style is very documentary in nature. I love all of the small, fleeting moments that take place on the wedding day. This image is of the bride and her father is completely unopposed, and unprompted. For that reason, the emotion on the face of the father of the bride is 100% real. Staging a photograph like this would never result in such a genuine moment! I am always so honored when moments like this unfold in front of my camera. I am honored that my clients allow me into their wedding day, and feel comfortable enough in front of me to show their emotion on their faces. It is truly remarkable and rewarding to develop that kind of relationships with my clients. 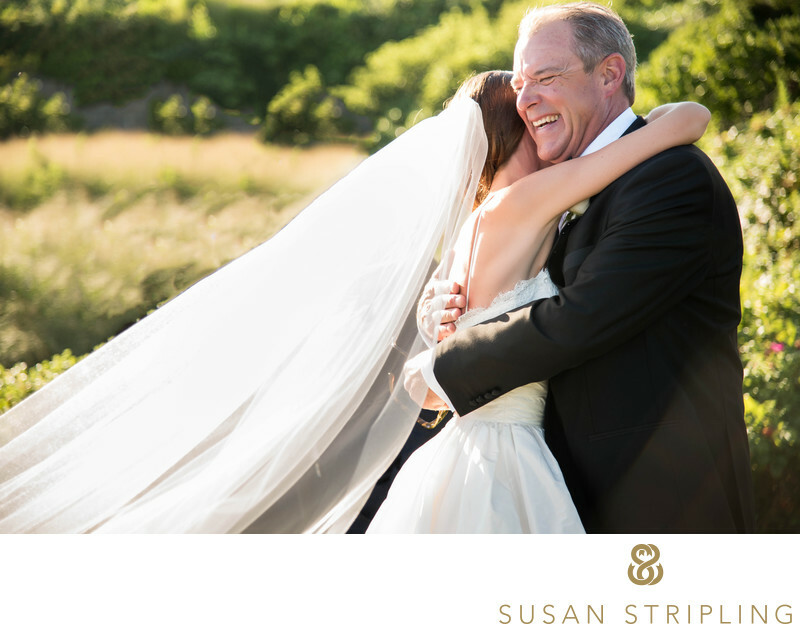 This moment was just one of thousands of moments that took place at this particular Ocean House wedding. I was deeply honored to be able to capture all of them for the incredible bride and groom, as well as for their families. I know the wedding photographs live on for generations to come, and I hope this family treasures this photograph as much as I treasured capturing for them. 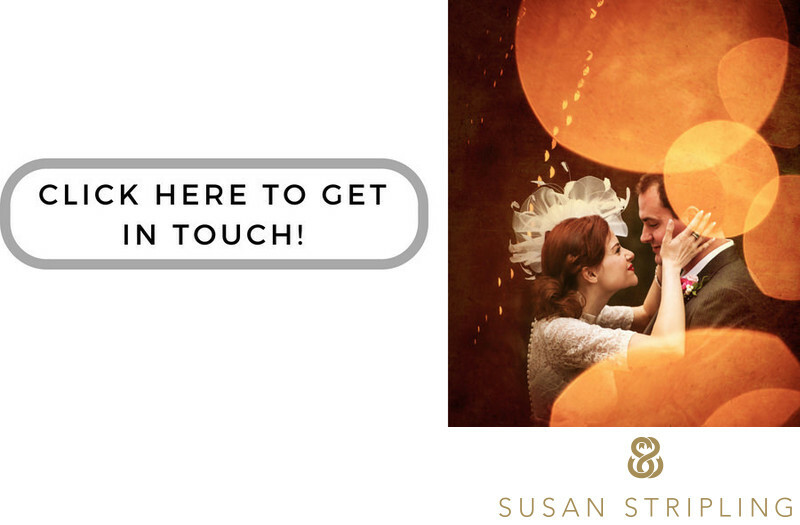 If you're getting married at the Ocean House, I'd love to hear from you! 1/320; f/4.0; ISO 280; 100.0 mm.